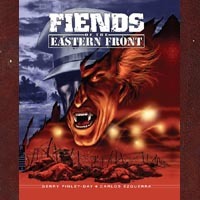 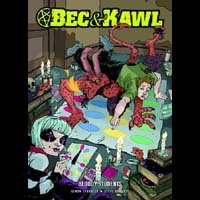 JANUARY 2007 releases: CABALLISTICS INC: Creepshow, XTNCT. 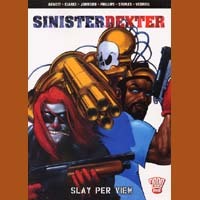 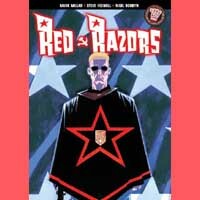 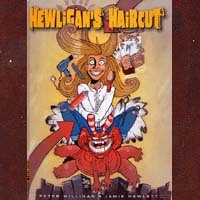 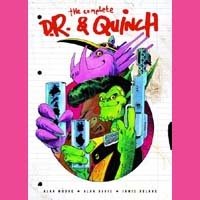 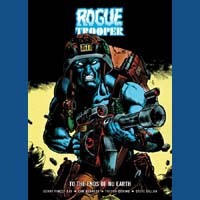 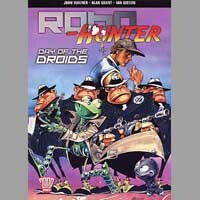 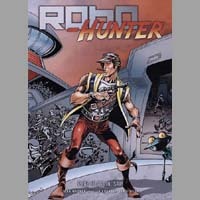 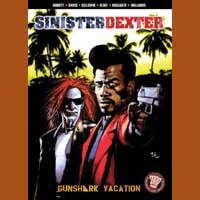 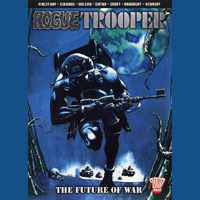 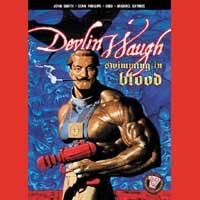 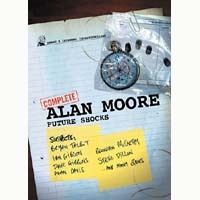 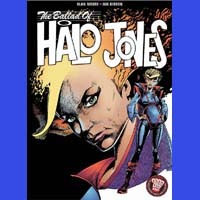 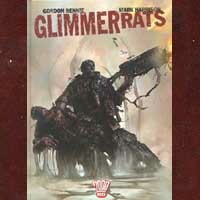 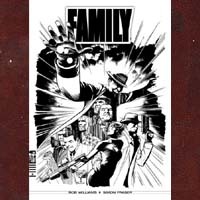 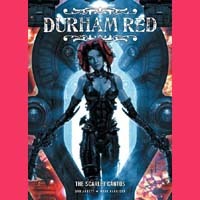 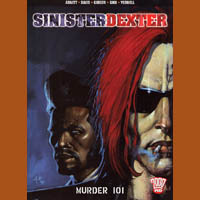 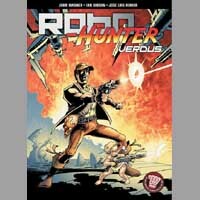 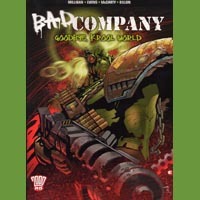 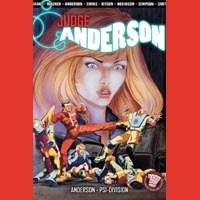 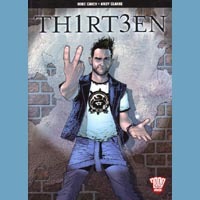 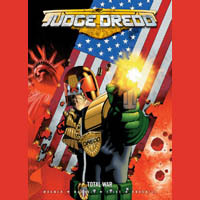 The titles below are several in-print collections of series from the pages of 2000 AD. 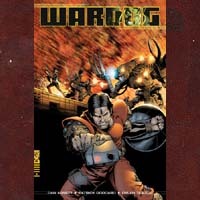 These include a number of books published in conjunction with DC Comics before Rebellion took over the editions later in 2005. 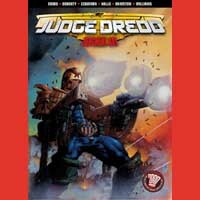 Ask your retailer to order any books you're interested in, or visit Tharg's Future Shop, where subscribers can save 10% on each book. 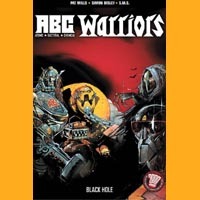 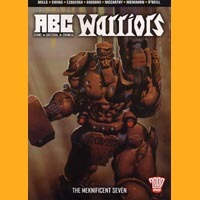 The ABC Warriors: Volume three scheduled for 2007. 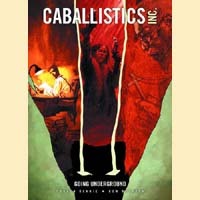 Caballistics Inc: Volume two scheduled for 1/07. 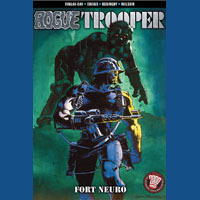 Invasion: A collection of this classic thrill is scheduled for 5/07. 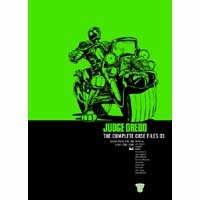 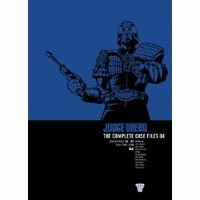 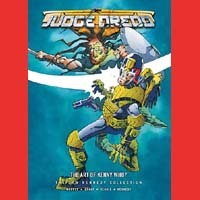 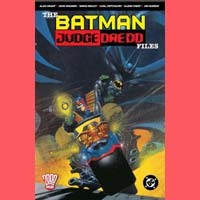 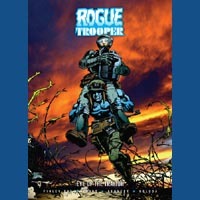 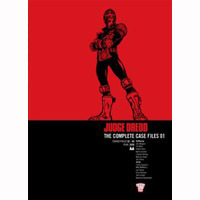 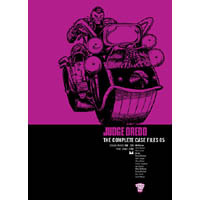 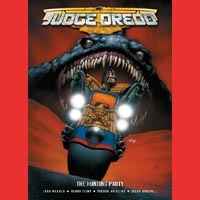 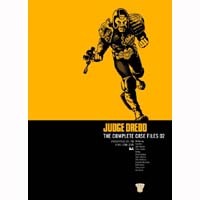 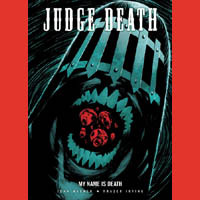 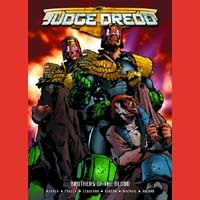 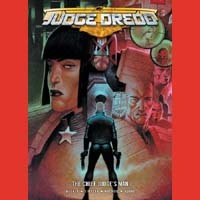 Judge Dredd: "Origins" (3/07), along with volumes 7-8 of "The Complete Case Files" and "The Art of Carlos Ezquerra." 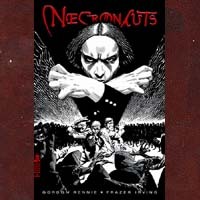 Nemesis the Warlock: Volume two anticipated later in 2007. 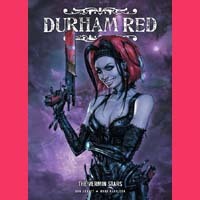 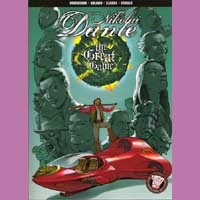 Nikolai Dante: Volume five scheduled for 3/07. 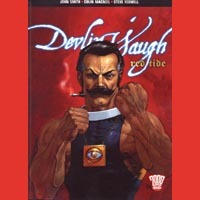 Savage: A volume reprinting books 1-3 of the series is scheduled for 6/07. 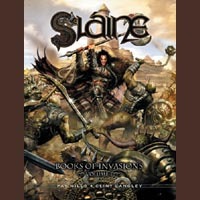 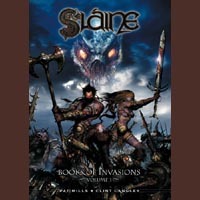 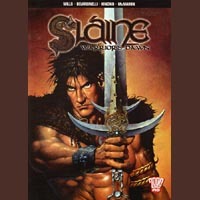 Slaine: Volume two, "Time Killer," scheduled for 2/07. 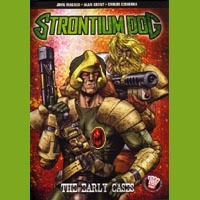 Strontium Dog: A "complete case files" series will be replacing the original printing plans. 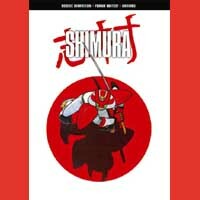 The second volume is scheduled for 6/07. 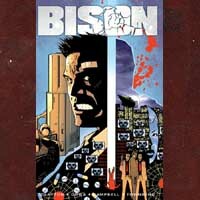 The VCs: A collection of the original series is planned for 2007. 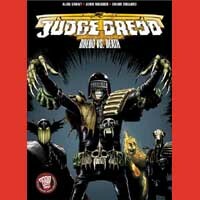 Return to Touched by the Hand of Tharg. 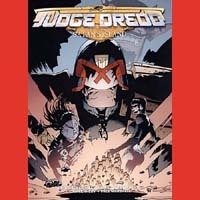 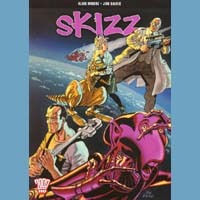 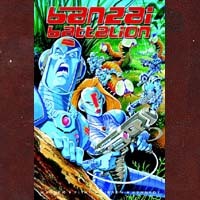 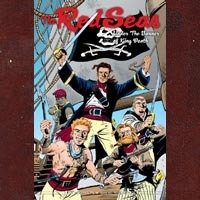 Would you like to expand your collection and check out some other fantastic British comics? 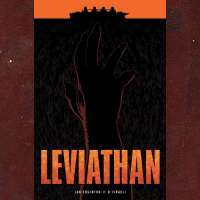 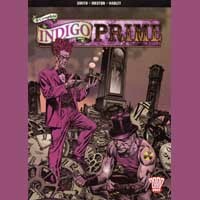 We have a separate page for Titan and Panini's collections for you to enjoy! 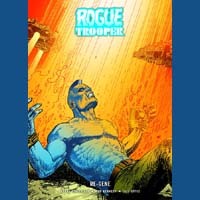 The solicitation text on these pages is provided by DC Comics and Rebellion. 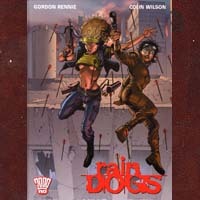 Other material written by and copyright Grant Goggans & Richard Pearce.